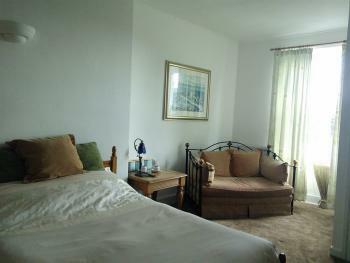 This is a warm and comfortable family room consisting of one double bed and one single bed. In this room there are tea and coffee making facilities, flat screen TV, a large wardrobe, dressing table with chair, bedside table and a lamp. There is a shower room consisting of a toilet, sink and shower directly across the corridor which is shared with one other guest room. This is a large and bright family room consisting of two single beds and one comfortable double sofa bed. 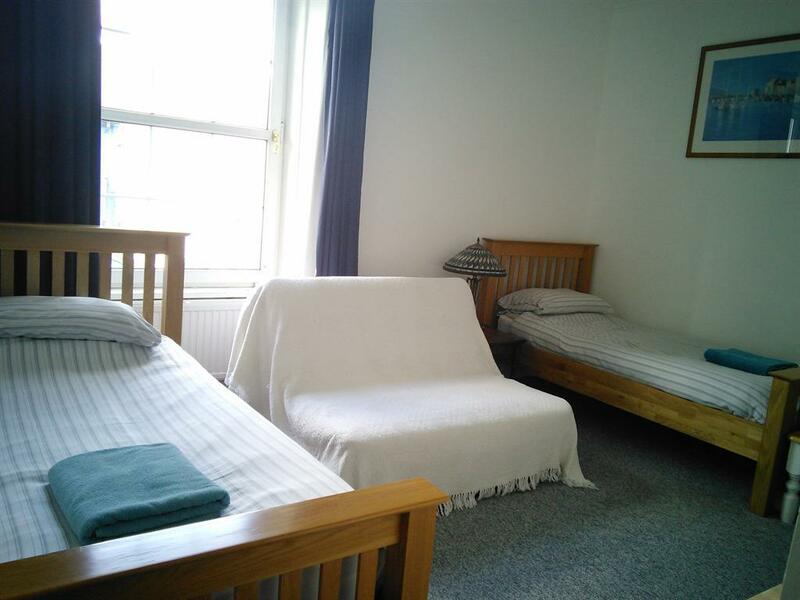 In this room there are tea and coffee making facilities, flat screen TV, two large wardrobes with plenty of storage space, bedside table and a lamp. 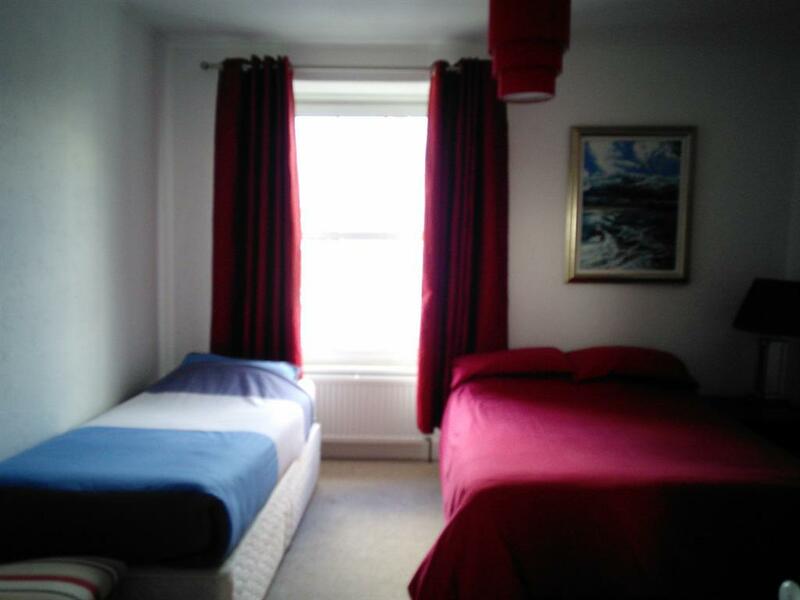 This room currently has a shared bathroom with the flat (2 people) but is cleaned daily to a high standard. 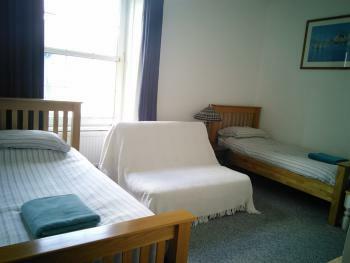 This a large and comfortable ensuite family room consisting of one double bed and one very comfortable double sofa bed. In the room there are tea and coffee making facilities, a flat screen tv, double wardrobe and coffee table with a lamp. The ensuite consists of a toilet, sink and large shower. An iron and ironing board are available on request.